Dave Flowers is a local hero making a huge difference. 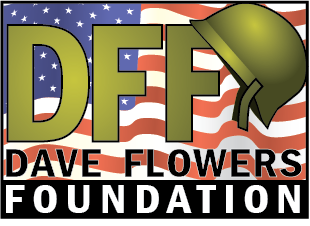 The Dave Flowers Foundation was established for the purpose of providing critical support to veterans underserved by current public and private veteran support programs. The Dave Flowers Foundation is focused primarily on veterans of WWII, the Korean Conflict, and the Vietnam Conflict. 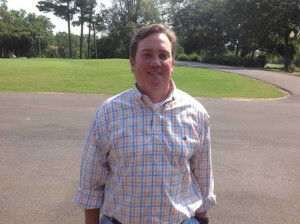 The service area of the foundation will be the three coastal counties of Mississippi. “Although great emphasis has been placed on post service care for those detached from military service since Desert Storm there is a large and woeful gap between the services provided to veterans exiting military service today and the services provided to veterans of less recent wars and conflicts. Compounding the services gap is the reluctance of older veterans to ask for help; even when desperately needed. This unwillingness stems from pride, perception, and past poor experiences with veterans support organizations.The Dave Flowers foundation will help veterans overcome both real and perceived obstacles and will deliver services where gaps exist. The Dave Flowers Foundation will identify veterans of historical conflicts and war, assess their needs, and work to fulfill those needs. Services provided will include financial support for critical needs, assistance with identifying available resources, helping veterans in utilizing existing resources, and providing a helping hand with critical projects. This country owes these veterans a great debt.